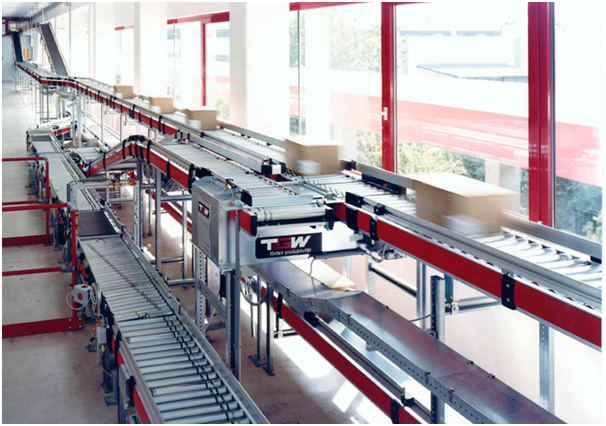 Conveyors that use vacuum technology have many applications across a variety of industries. They allow for the transfer of materials from a source to a delivery point, in a simple and hygienic way. They can be used with materials of different sizes, which makes them a flexible and safe way to transfer materials. A vacuum conveyor works by suspending the materials in a gas, usually air, pumping it from the source through to its intended destination. The air to material ratio determines the speed at which the materials travel through the conveying tube. The vacuum pump can be adjusted to create the optimum pressure to transfer the materials. 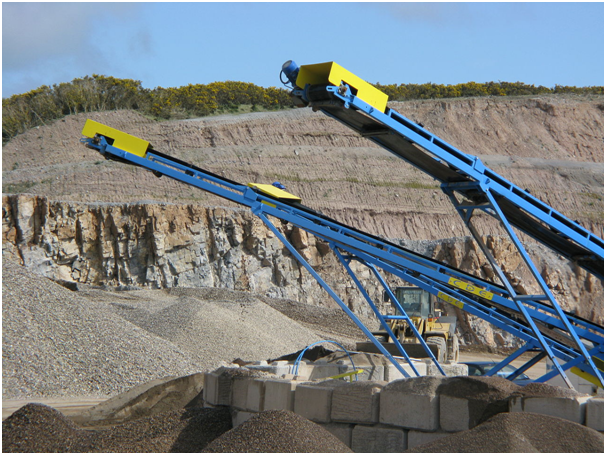 This will depend on the materials being used in the conveyor. The process comprises a few basic steps. A vacuum is created with compressed air, using the controlled pump, and then the valve at the delivery point is closed to allow the vacuum to increase. The material is carried from the feeding source to the delivery point, and an additional filter ensures that the pump and other parts are free of dust and other contaminates. A tank is filled with compressed air during this process. When the materials have been conveyed, the pump is stopped and the delivery point is opened. The compressed air is released to clean the filter. The pump is then restarted and the process begins again. As materials can come in different sizes, it can be difficult to know how to transfer them from one area of production to another. Due to the flexibility of vacuum conveyancing systems, they can be used across many sectors. Food manufacturers can benefit from them as they are scalable, ergonomic and cost effective. The food processing industry relies on a safe method to transfer different materials, from raw meat to vegetable matter, in a hygienic way. The industry is most concerned with hygiene and cross contamination. The filtration and cleaning solutions with vacuum conveying, such as http://www.aptech.uk.com/pneumatic-conveying/vacuum-conveying/, allow manufacturers to meet industry standards. Transferring powders can be problematic where safety, hygiene and filtration are paramount. Vacuum systems are designed to handle powder and other poor flowing products, while protecting the material from damage. Their flexibility and cost effectiveness explains why this industry uses them.